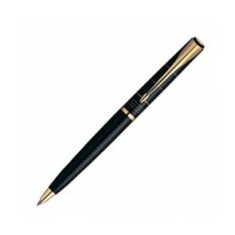 Parker Pens have been designing and manufacturing some of the finest quality pens since 1888 and are one of the best known brands in the industry. 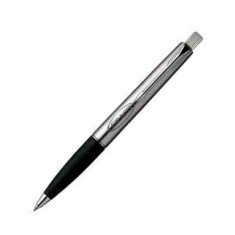 So we have put together a selection of the finest promotional Parker Pens that can be personalised with your design. 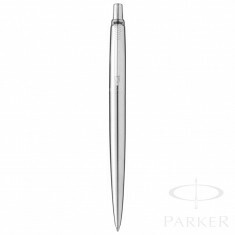 Parker Pens have been redesigning standard when it comes to exceptional quality for years and has become a well recognised name across the world when it comes to executive, high end pens. 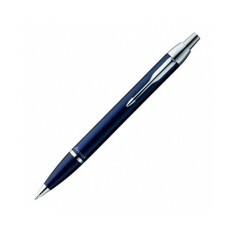 Our range of branded parker pens includes everything from push button ballpens to capped fountain pens. 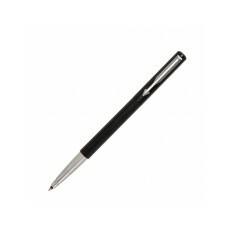 Branding your company logo onto a customised Parker Pen ensures that your customer receiving a retail quality pen meaning it will be kept in front of them whenever they are at their desk or in a meeting. 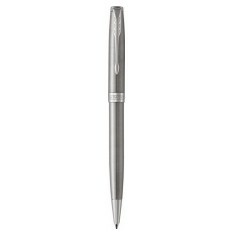 Our range of promotional Parker Pens have everything from the iconic custom printed Parker Jotter Special Ballpen to timeless customised Parker Sonnet Steel Fountain Pens. 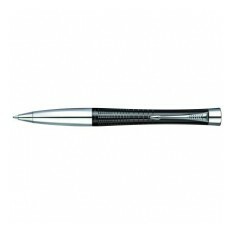 If you’re looking for a modern take on this prestigious brands range, check out or Parker Urban Ballpen. This curvaceous pen is supplied packaged in its own presentation box to give out to your best clients. 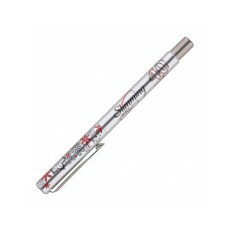 Laser engraved with your design, this high quality pen will not only be permanently branded with your design but also have that high end finish which is sure to impress all who receive one of these designer pens. 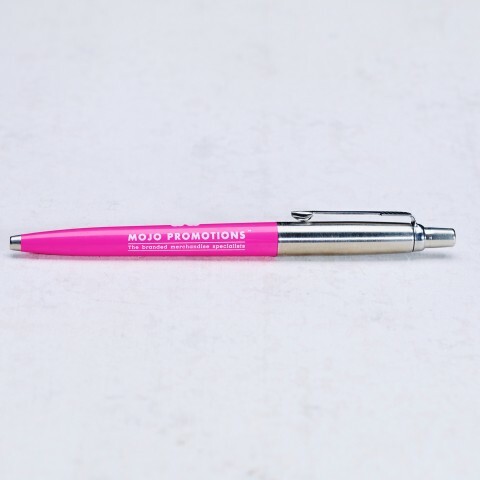 Plus, as with all of our promotional parker pens, when the ink refill runs out you can just nip to the shop and buy a normal one to replace it! Got a few favourites? Try out our quote basket to find the best for your budget. Official Parker product. Stainless steel top. 8 barrel colour choices. Individually boxed. 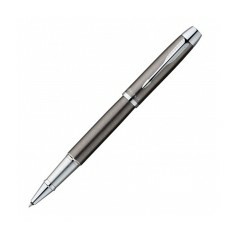 This beautiful quality Parker Vector Rollerball includes a unique 'Digital' pr..
Official Parker product. Unique clip. Individually boxed in Parker branded boxes. 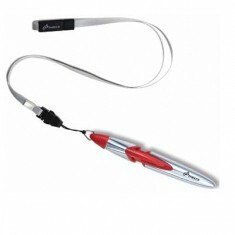 Slinger is a 'sporty' design and offers great functionality with a cool mix of..
Official Parker product. Stainless steel material. Chrome trim. Supplied gift box. 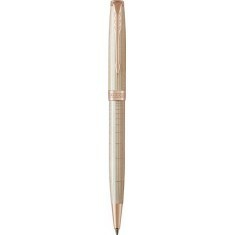 The Parker IM Ballpen offers timeless finishes, along with classic and contemp.. 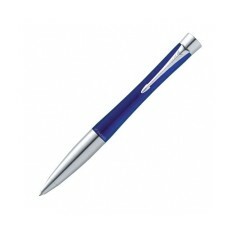 Wide barrelled pen with choice of colours and large print area. 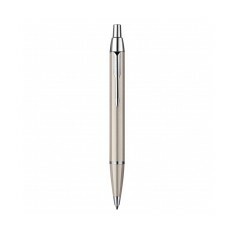 Parker quality..
Parker Frontier ballpen in stainless steel with chrome trim and soft touch gri.. 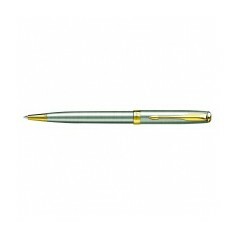 The Jotter Premium Ballpen offers the traditional styling and appeal of the or.. Unique bullet shape with perfect weight and balance. Unique bullet shape with perfect weight and balance. Parker quality and guaran.. 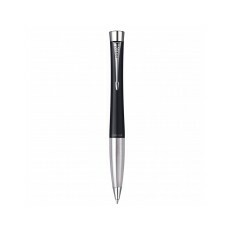 If you want to present your clients with a premium gift they will love, our cu..
Take note in style with our custom branded Parker Urban Ballpen. With an uncon..
NEW Executive pen, cap action unique shape with perfect weight and balance, Pa.. 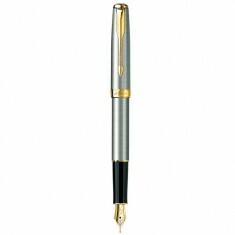 Stand out from the crowd with a Pen of class and elegance, with our Parker Son.. If you really want to treat someone you've come to the right product! A high q..
New parker product as a unique alternative with a large print area. Also avail..
Official Parker product. Modern design. Black ink refill. Personalised via laser engraving. Timeless design, perfect balance and smooth performance. Large print area. Gif..